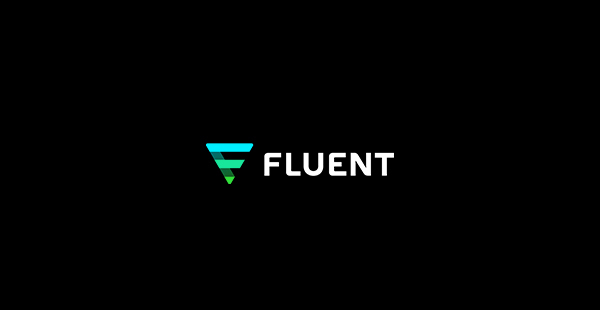 NEW YORK, Aug. 28, 2018 (GLOBE NEWSWIRE) — Fluent, Inc. (NASDAQ: FLNT), a leading data-driven performance marketing company, today announced the launch of its new corporate website at www.fluentco.com. This redesigned website signifies how the company has evolved over the past six months since becoming its own stand-alone public company. The new website details Fluent’s range of solutions, including its performance marketing solution suite, data solutions for CRM marketing and Programmatic targeting, a channel that the company expanded into earlier this year with the launch of Fluent Health. “The past six months have been a very exciting time for Fluent as we have launched new solutions and expanded into new channels and verticals,” said Kelly Patterson, VP, Corporate Marketing. “We are thrilled to reveal our new corporate site which is a better reflection of the company we are today and will be an improved resource for our clients, partners, and investors. The new site positions Fluent as “digital consumer engagement experts”, a nod to the company’s unique data asset and ability to engage with nearly 1 million U.S. consumers daily across its proprietary network of websites. Through this engagement, the company captures self-declared insights from opted-in consumers to understand who they are, what they are shopping for and what they are interested in. Powered by this first-party data, Fluent creates digital advertising programs that connect clients with the right consumer at the right moment to drive measurable results. Fluent worked with Transfuture, an award-winning New York City-based design studio, on the revamped website. “Transfuture was thrilled to lead the effort to reimagine Fluent’s web presence. It was inspiring to work with people who were so passionate about producing a web presence that is both effective and authentic to their identity,” said Joseph Egan, Owner, Transfuture. Fluent’s new website will regularly be updated with news, best practices, success stories, corporate updates and investor information. To learn more about the exciting things happening at Fluent, please visit www.fluentco.com. Transfuture is an award-winning Brooklyn-based digital consultancy specializing in professional websites and mobile solutions for increased brand awareness and conversions. The company’s design work spans a spectrum of sectors from financial services to cultural institutions. For more information, visit www.transfuture.com.